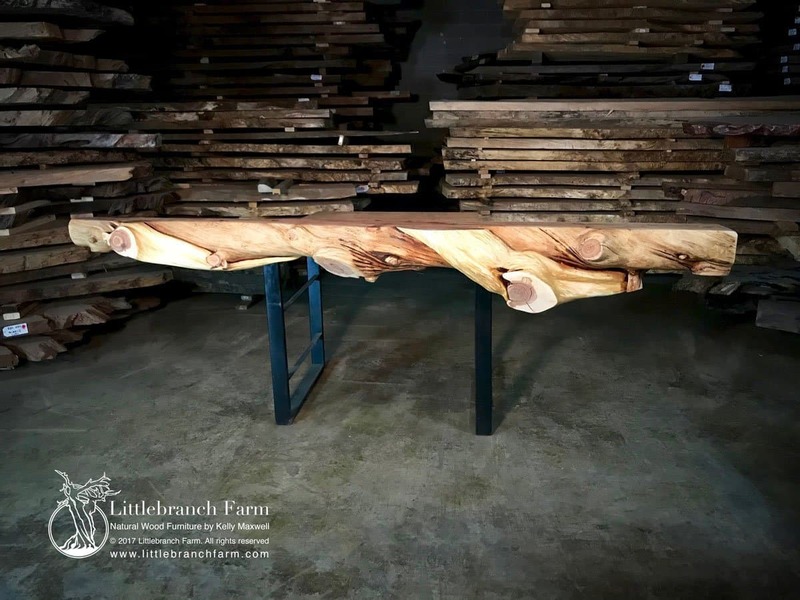 110″ long with a 6″ to 11″ shelf and 9″ to 14″ thickness. 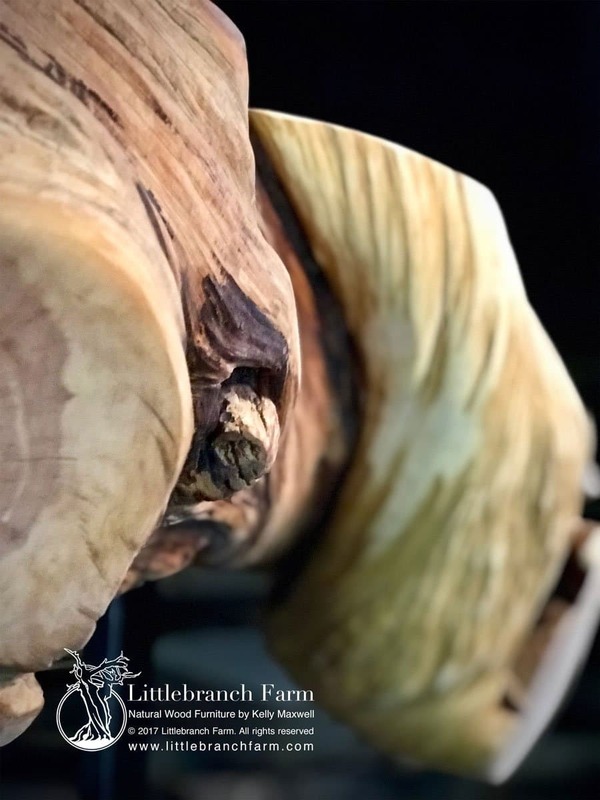 This is a one of a kind juniper log mantel. 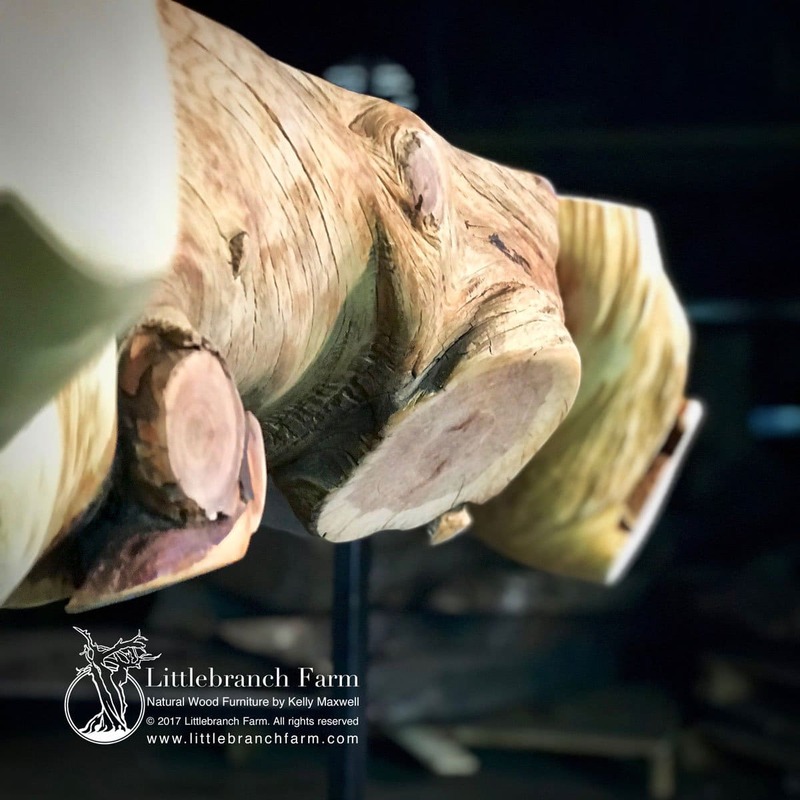 Each twisted juniper wood mantel is one of a kind as no two trees are the same. 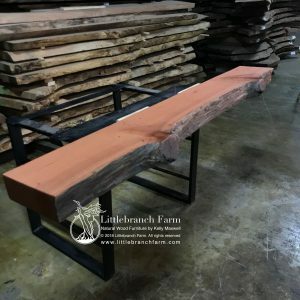 The unique twist, knot, and color tone contrast in this style log mantel makes it highly desired. 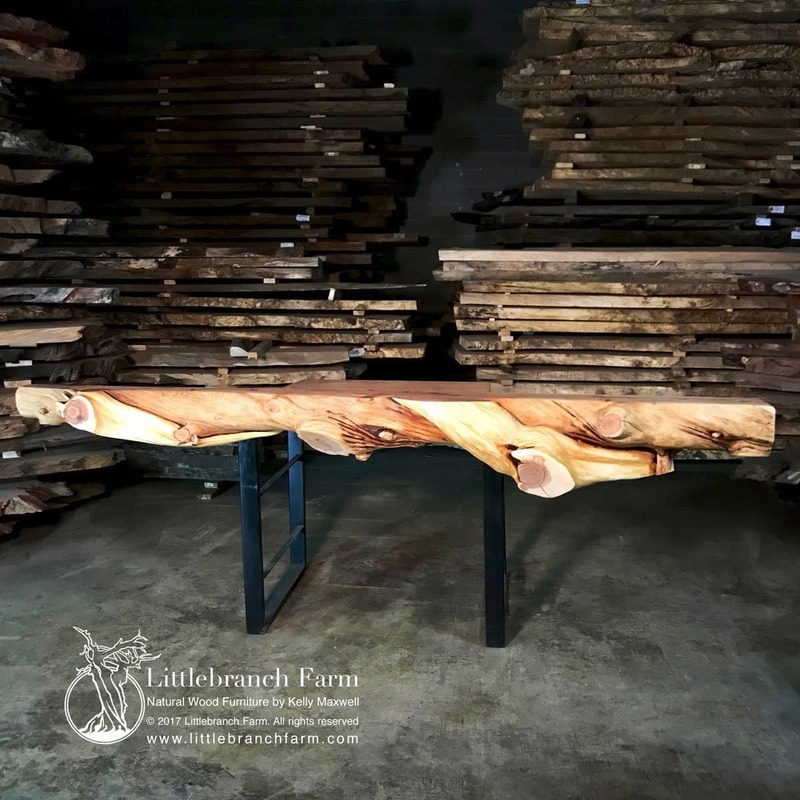 Also, rustic furniture makers use juniper logs and branches to build log beds, bathroom vanities, and juniper furniture. 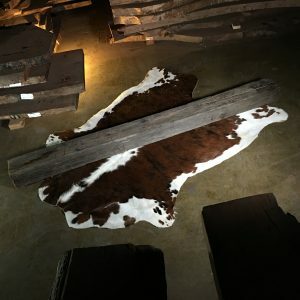 It also makes a great wood slab dining table or live edge coffee table base. 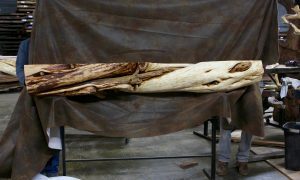 The contrast between the light and dark wood pairs nicely with live edge wood such as old growth redwood burl, maple burl, and Claro walnut. 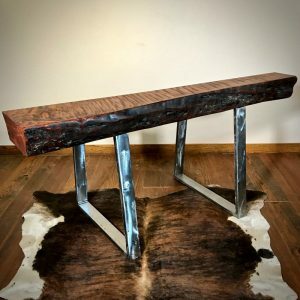 Its versatility lends to the uniqueness of rustic furniture and also natural wood furniture designs.